We greatly appreciate any monetary gifts from the community. We work hard to make sure every dollar is used to help those in need. Money is the best way to give because of the high food per dollar ratio and the flexibility to get whatever food or supplies we may be running low on at the moment. Community food donations are essential to the food pantry. 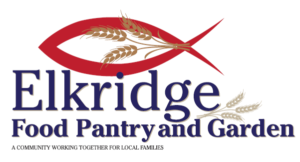 Donations can be brought to the food pantry on the second and fourth Fridays of each month. Small donations can also be dropped off in the donations bin located at Green Valley near the exit. Every little bit helps! We accept any non-perishable food. We like to have hot meals available for our clients whenever we can. Groups have brought in everything from simple sandwiches to complete spaghetti dinners, and are welcome to either stay and serve or just drop off the meal at the beginning of the night. If you are involved with a group that might be interested in preparing a meal one night, please contact us for more information and to set up a date. 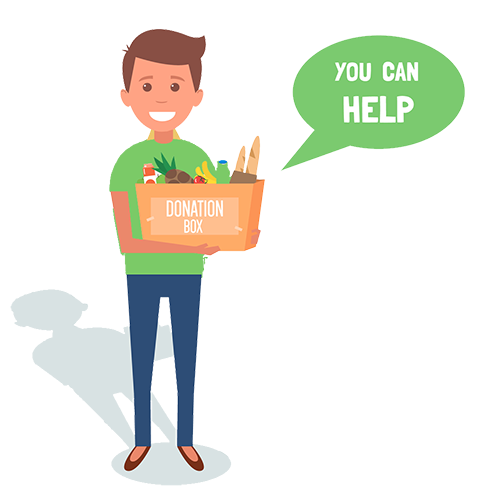 If you are part of a group such as a church, scout troop, or company that is interested in holding a food drive, please contact us with any questions you have and so that we can provide a list of what we need specifically at that time. This is a great way to get involved in the community!